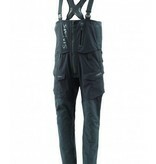 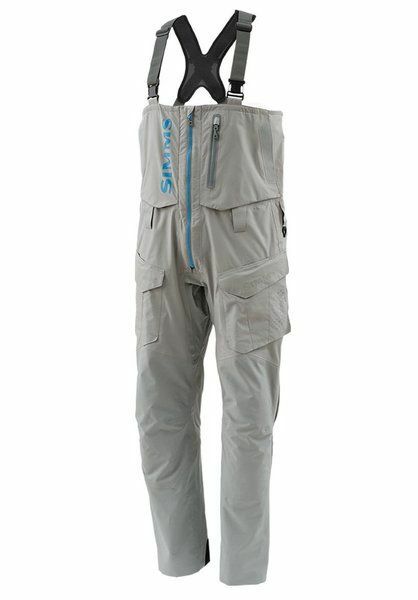 Home / SIMMS PRODRY BIB - ON SALE!! 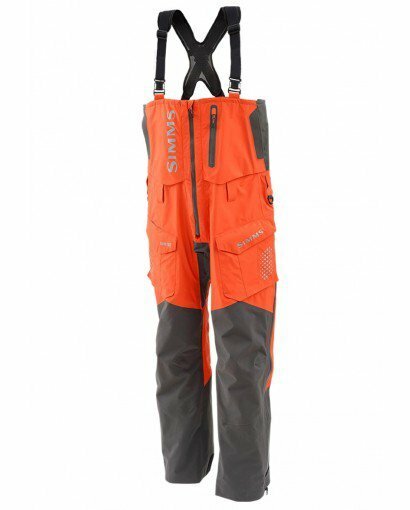 When monsooning weather calls for stay-dry solutions, Simms 25 percent lighter ProDry™ Bib delivers enhanced stowabailty coupled with advanced GORE-TEX® Pro Shell waterproof, durable performance. 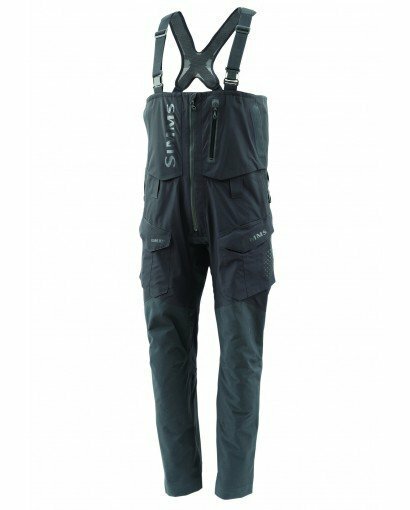 Large top-load thigh pockets include plier sleeves, and a zippered chest storage pocket is a safe-haven for everything from smartphones and car keys to line spools and nippers. 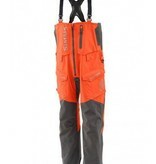 A lower leg hem-lifter adjusts pant length to prevent cuff/heel drag on boat decks. 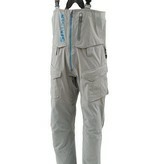 And full length, 2-way leg zippers ventilate, while delivering appreciated entry/exit convenience.